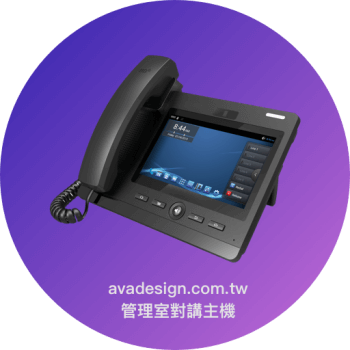 The AVA-610 provides the complete desk phone solutions with flexible functionality, HD Voice Quality, and highly easy operation. It is absolutely an excellent Desk Video Phone for small to large sized business, as well as mission-critical Enterprise Business. Especially, the AVA-610 is built with the latest Freescale Core Quad solution, 7" Capacitor Multiple Touch Screen with Camera, and the Android 4.2 platform. It is not just offering the rich features, applications, and value added for Business. But, it is also a Video phone at an affordable price.